When the Million Cat Challenge launched in 2014, it was with the audacious goal of helping animal shelters save the lives of 1 million cats. As of July 22, 2015, lifesaving at participating shelters will have crossed the quarter-million mark, prompting the Challenge to announce a cat lovers’ celebration. Founded by Dr. Kate Hurley of the UC Davis Koret Shelter Medicine Program and Dr. Julie Levy of the Maddie’s® Shelter Medicine Program at the University of Florida, the Challenge helps animal shelters implement five key initiatives to reduce feline euthanasia. These programs lower the number of cats coming into shelters, help prevent feline disease and suffering, manage the flow of cats into shelters, and promote adoption. 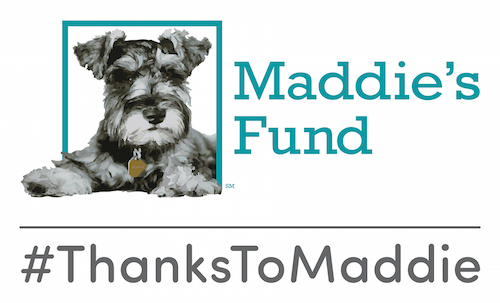 With sponsorship from California-based foundation Maddie’s Fund® and the support of North America’s leading animal welfare organizations, the Challenge has so far signed up 263 shelters throughout the U.S. and Canada. 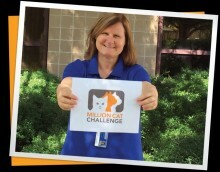 In celebration of 250,000 feline lives saved, participating shelters, supporters, and animal lovers everywhere are invited to join the Challenge on its Facebook page at www.facebook.com/MillionCatChallenge on July 22 at 3 PM Eastern Time. Confetti, a celebratory video, and kittens galore will be part of the festivities as supporters gather to watch the Million Cat counter roll over. The Million Cat Challenge is a shelter-based campaign to save the lives of one million cats in North America over the next five years. The core strategy of the campaign will focus on five key initiatives that offer every shelter, in every community, practical choices to reduce euthanasia and increase live outcomes for shelter cats. Drs. Levy and Hurley are available for interviews. For more information, visit http://www.millioncatchallenge.org/.